Driving a vehicle in today’s world proves daunting at times. The fears and risks that comes with personal safety can be difficult to manage, but it doesn’t have to be like that anymore. With the latest safety features and technology available in all our vehicles, your journey can be more peaceful than ever. As you browse Great West Chrysler’s selection of Jeep, Dodge, Chrysler, and RAM vehicles, you can rest assured knowing that each one features the most advanced technology to keep you and your passengers safe throughout the ride. Learn more about each available safety feature, right here at Great West Chrysler! 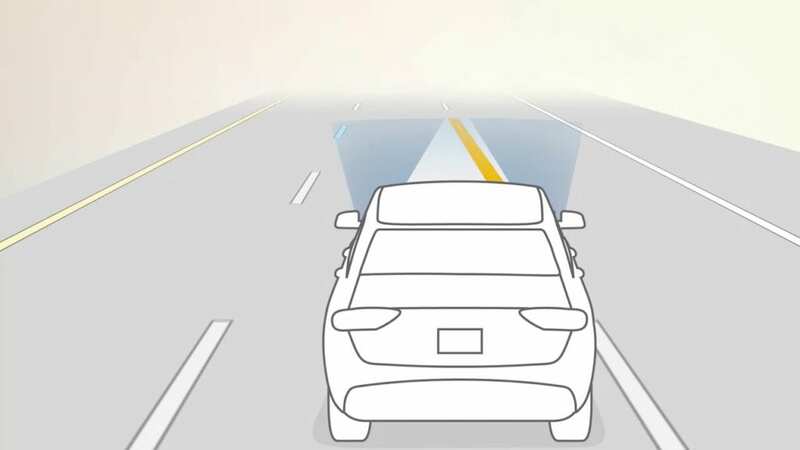 Using radar sensors, the Forward Collision Warning system detects when you’re approaching another vehicle too quickly and warns you of a possible collision through audio and visual alerts in the in-cluster display. This system monitors the traffic ahead and regulates your speed accordingly to maintain a safe distance between you and the vehicles ahead. 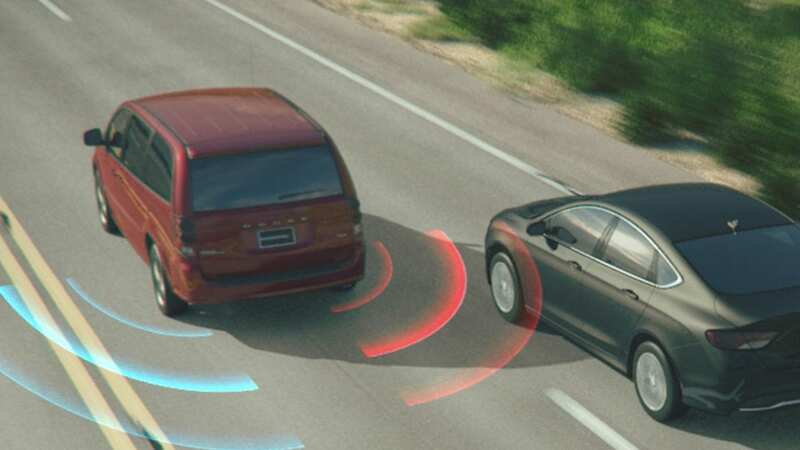 The Adaptive Cruise Control System also brings your vehicle to a complete stop during high traffic conditions and prompts you to go again at the press of a button or tap of the accelerator. 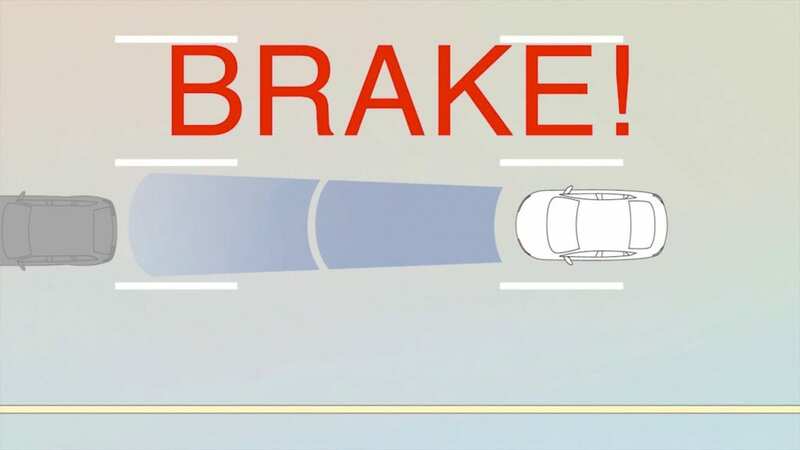 If you find yourself unintentionally drifting into the next lane every now and then, the Lane Departure Warning helps alert you when it happens and the Lane Keep Assist automatically steers your vehicle back into position at critical moments. 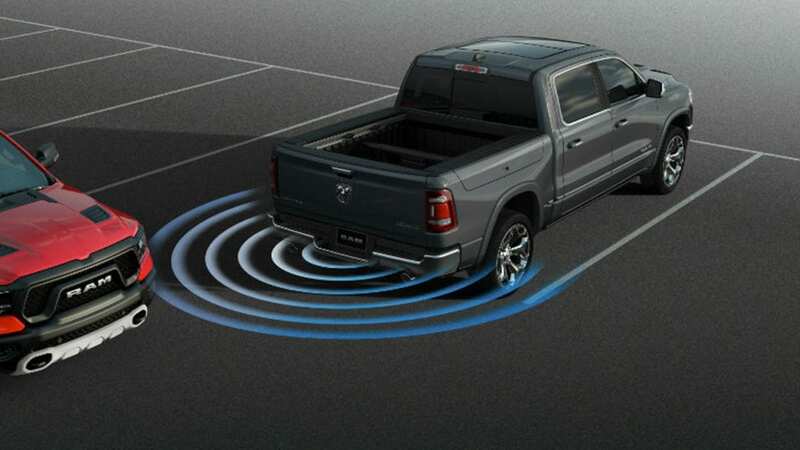 Using radar sensors, the Park-Sense Front and Rear Park Assist System detects obstacles in your path and emits an audible alert that gradually intensifies as you get closer to the object. 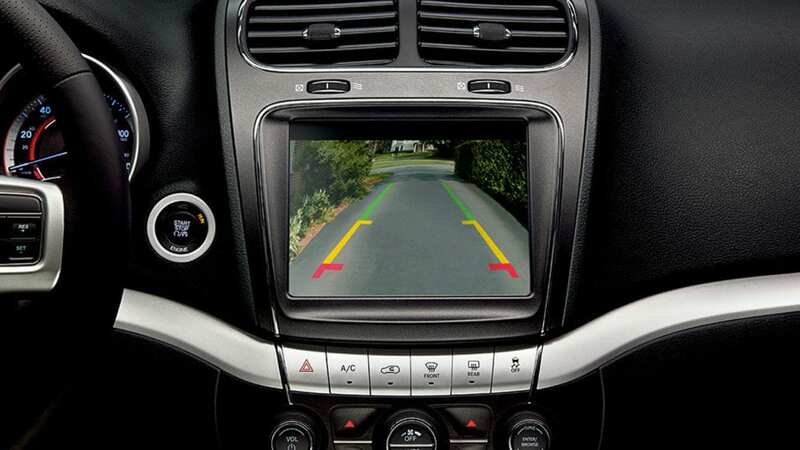 Standard across most models, the Parkview Rear Back-Up Camera provides you with a wide-angle view of everything behind you as you shift into reverse and back up from difficult spaces. Grid lines are displayed on the screen to give additional assistance while you back up. 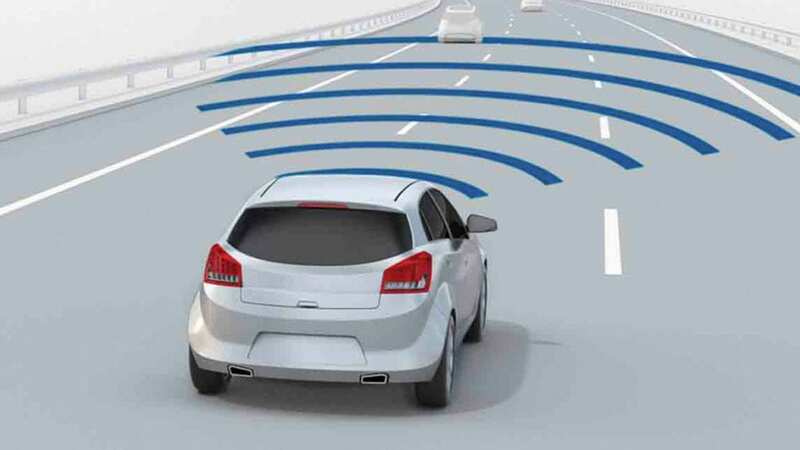 For better peace of mind, the Blind-Spot Monitoring & Rear Cross Path Detection System constantly monitors your surroundings while your in motion and alerts you of approaching vehicles or objects. The indicator on either side view mirror will light up based on where the object is, and an alarm will sound if you activate your turn signal. You’ll never have to worry about driving on slippery roads again. 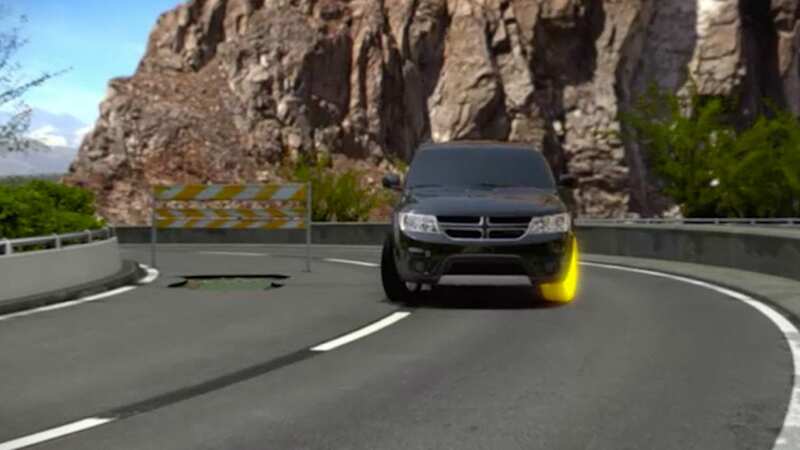 The Electronic Stability Control keeps watch of your steering input and vehicle motion, so you can regain control of your vehicle when you have to maneuver yourself back straight.